Your exclusive membership in our professional resources program will give you access to specialized resources to help you and your teams. Get more leads, close more sales, how to set your pricing, sales training, and more to improve the overall health of your pool & spa business. 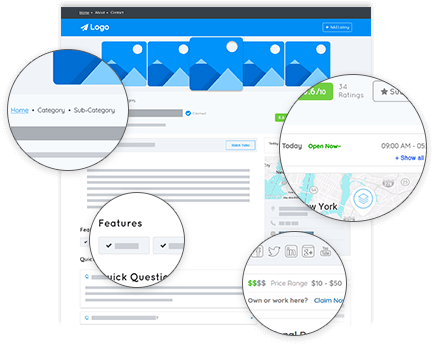 Made just for pool professionals - Get your single or multiple locations listed in our pool & spa business directory and take advantage of a fully functional profile with powerful back-end tools for generating more leads! Tired of Home Advisor and other lead sources that are not working costing you money? 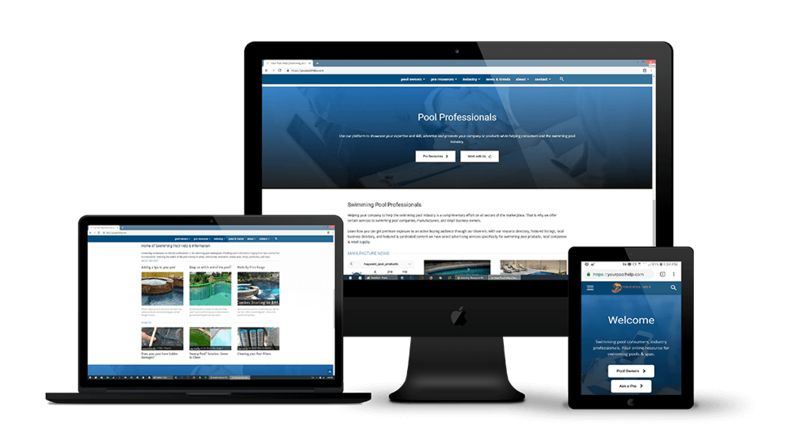 We have custom pool industry marketing solutions that will help train your sales & marketing teams, or complete done-for-you services. As a member you will have access to industry specific strategy consultants. 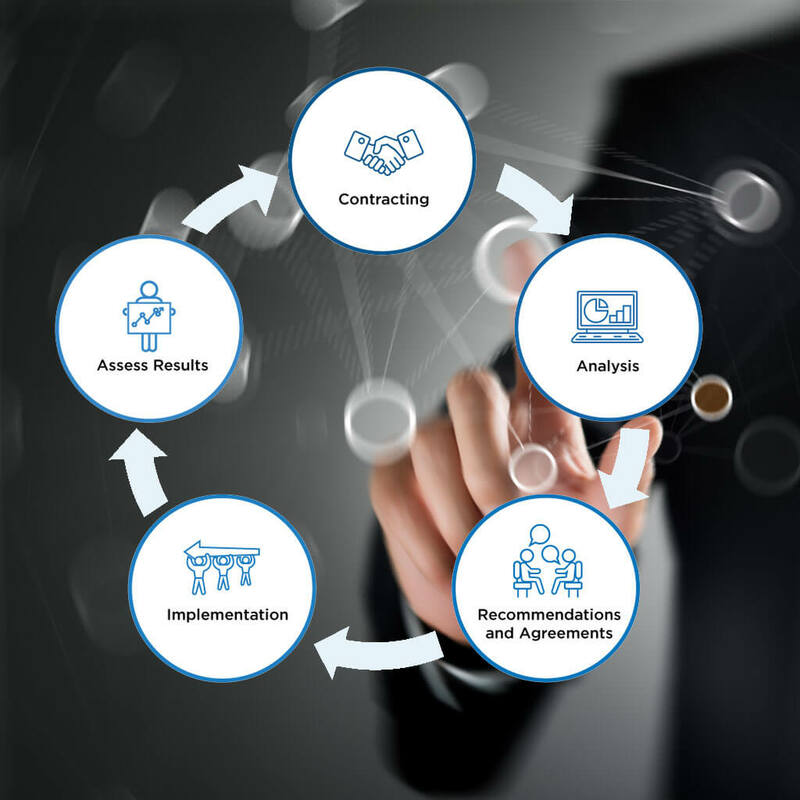 From business structuring to closing sales we can help you make updates, utilize technology, manage teams effectively, close more sales and how to make your pool company command respect as a brand. Take part in our exciting programs, training and resources specially designed for the success of pool & spa professionals.